In the early 15th century, Emperor T’aejong ordered the construction of a new palace at an auspicious site. A Bureau of Palace Construction was set up to create the complex, consisting of a number of official and residential buildings set in a garden that was cleverly adapted to the uneven topography of the 58-ha site. The result is an exceptional example of Far Eastern palace architecture and design, blending harmoniously with the surrounding landscape. 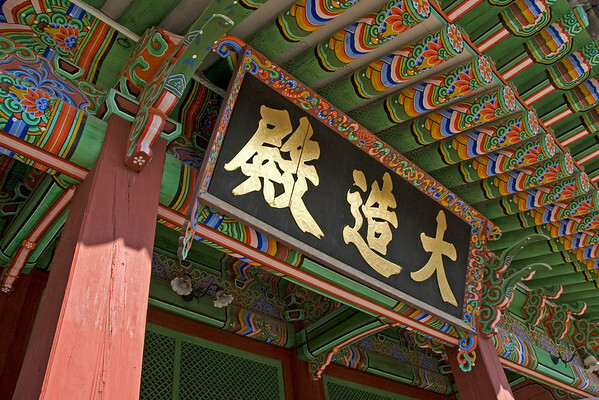 The Changdeok Palace sits in central Seoul and is an intact, impressive former seat of the Korean monarchy. Unfortunately, the palace seems rather sterile because all of the artifacts and furnishings have been removed. It is a collection of mostly empty buildings. Unlike most World Heritage sites, you can’t just buy a ticket and stroll about the grounds. You have to have a tour guide, and tours leave about every hour/half hour in different languages. Tours last about an hour. It is situated across the street from the Jongmyo Shrine, which makes it easy to visit both world heritage sites in a single trip. The Changdeok Palace, also known as Changdeokgung, is one of the Five Grand Palaces constructed during the time of the Joseon Dynasty in South Korea in the 14th to 19th century. It was inscribed into the list of UNESCO World Heritage Sites in South Korea in 1997 under the Cultural category. The Changdeok Palace is also popular for its other name, the East Palace. This was the second royal villa that was constructed for by the Joseon Dynasty following the completion of the Gyeongbukgung Palace during the early 15th century. The Changdeok Palace was the primary palace that was used by the kings of the Joseon Dynasty since it is the best preserved out of the five royal Joseon palaces. There is also a public palace area within the palace grounds, along with a royal residence and rear garden. The rear garden in itself contains a gigantic tree that is over 300 years old. The garden features a pavilion and a small pond. 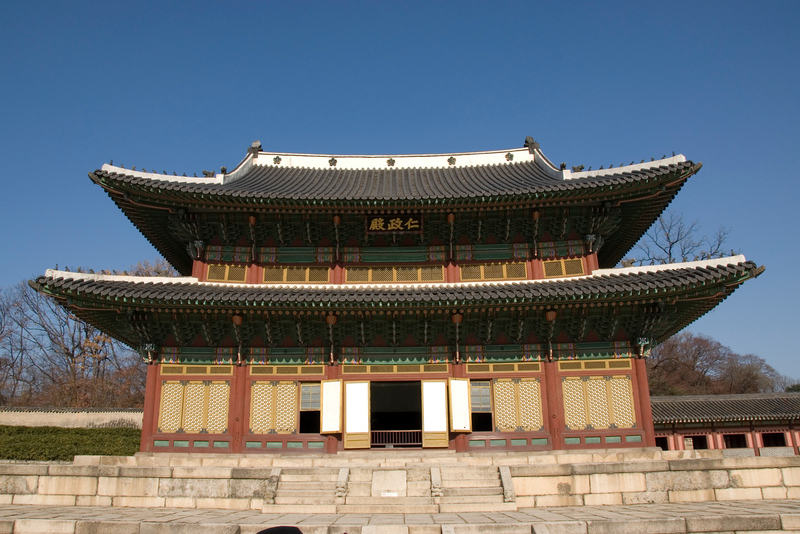 The palace gained importance when the 9th king of the Joseon Dynasty took his seat. From then on, a number of kings had used it as a royal residence. However, it was destroyed by fire in the late 16th century after the royal family abandoned their abode during the time of the Japanese invasion in Korea. The angry citizens burned the palace down. It was restored in 1611. The palace currently houses a number of cultural treasures including the Nakseonjae, Injeongjeon Hall, Seonjeongjeon Hall, and Daejojeon Hall. The operating hours of the Changdeok Palace varies according to time of year. From February to May and September to October, it is open from 9 AM to 6 PM. From June to August, it is open from 9 AM to 6:30 PM. From November to January, it is open from 9AM to 5:30 PM. Admission into the palace is accepted 1 hour before closing. There are parking facilities within the palace. Children and teenagers are free of admission fee. There is a 20% discount on ticket charges if you buy for a group of more than 10. There are benches, water fountains, snack bar and shaded rest areas within the palace grounds. There are guided tours available in English, Japanese and Chinese. Admission to the secret garden is limited to 100 people per session only. Hence, booking in advance is recommended. 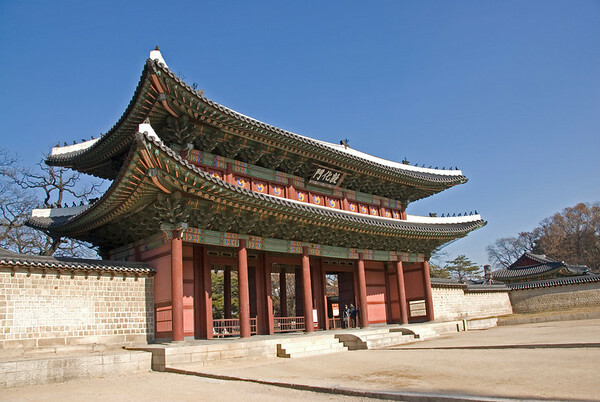 Donhwamun Gate: The main gate to the palace, this structure was built in 1412. It is a two-story, pavilion-type structure destroyed during the Japanese invasion but was restored in the early 17th century. Geumcheongyo Bridge: This bridge was built in 1411 and the oldest bridge that still exists today in Seoul. 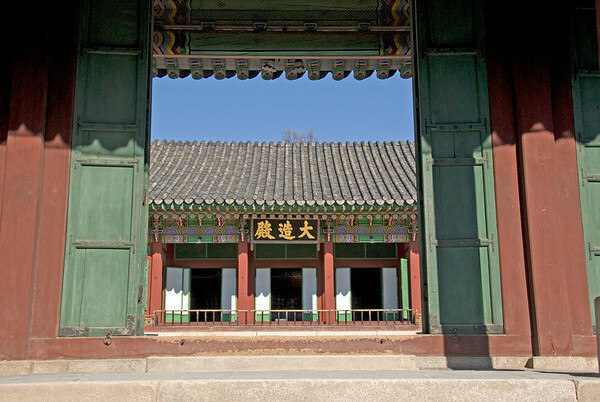 Injeongjeon Hall: This is a National Treasure and serves as the throne hall of the Changdeok Palace. Seonjeongjeon Hall: This serves as the office for the ruling officials. Huijeongdang Hall: This used to be the bedchamber for the king but later became his workplace. Daejojeon Hall: This is the official residence of the queen. Juhamnu Pavilion: This is the site of the royal library. Yeon-gyeongdang Residence: This is the audience hall that was built in the fashion of the typical literati house. I wish I would come there…it’s interesting!I love seoul.thanks for your sharing!!!!!!!!! I was there over the summer and loved it! The war museum was an interesting place to pick up a lot of history. Thanks for sharing this. I loved being in Korea the year I was stationed at Osan AB. I even visited Changdeok Palace and National War Musuem in Seoul. 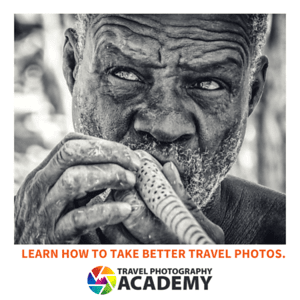 Unfortunately, I lost all of my pictures due to a hard drive crash. I might have to make a return trip. Hey, my estranged birthplace! Thanks for the pic – how did you like Seoul?